R.E.M. released “Live” as their first live album after a long career. It was recorded live at the Point Depot in Dublin, Ireland, on February 26 and 27 in 2005, but was not released until 2007. The shows recorded were part of the closing leg of the Around the World tour in support of the album “Around the Sun”. The “Live” album contained two CDs, and one DVD. It was released again in 2008 as a triple-vinyl set. The song that has a U2 tie is “Walk Unafraid” originally from the 1998 album “Up”. 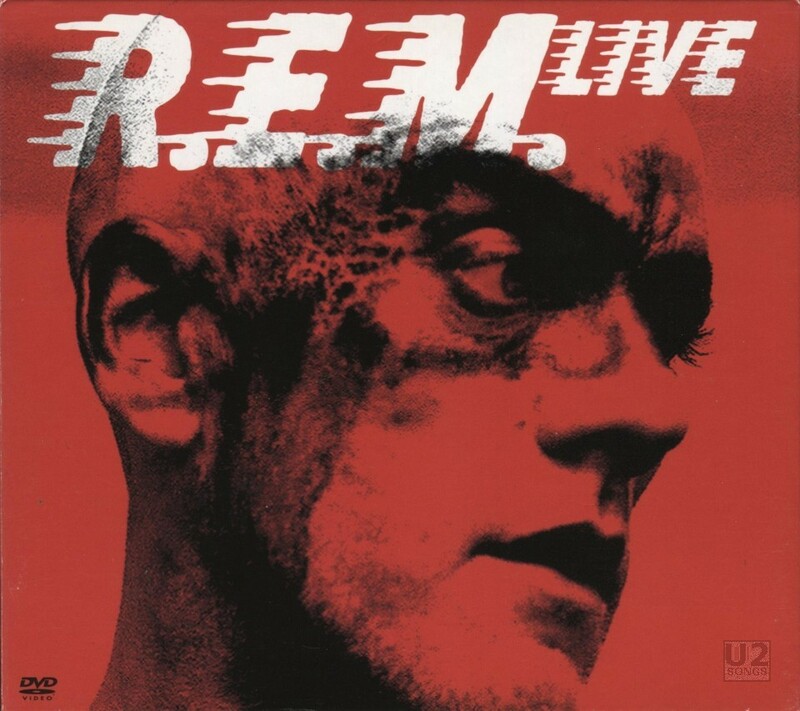 “Walk Unafraid” has been performed live on numerous occasions by R.E.M. and an acoustic performance of the song also featured on the 99X compilation “Walk Unafraid”.